Earlier this year, our next guest’s Upstate company was named one of the “Top Workplaces” in our state by Energage, an employee research and consulting firm that gathers feedback about workplace environment. He credits their recognition to the company’s commitment to value and their appreciation for employee contributions. 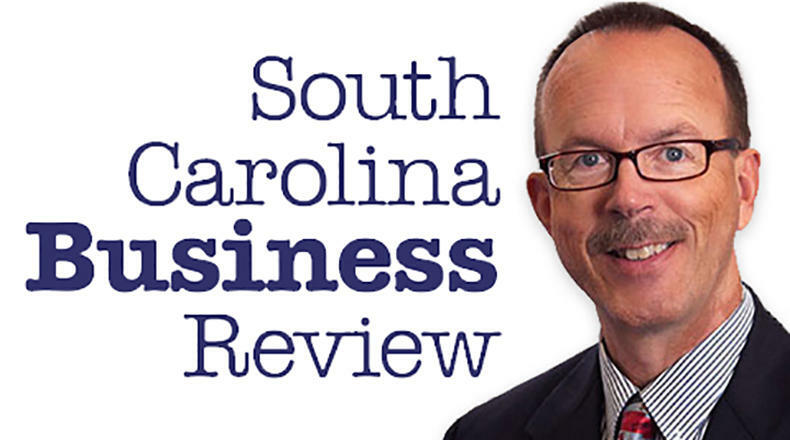 Mike Switzer interviews Keith Coker, CEO of Green Cloud in Greenville, SC. The firm was also just recently named as one of only a few technology companies from our state to be included in the 2018 Inc. 5000.